I am chairing ISMM'19. A PDF version of the CFP is here! Ph.D. Student Khanh Nguyen is on the academic job market. Panthera accepted to PLDI'19. Congrats to Chenxi! Grapple was accepted to EuroSys'19. Congrats to Zhiqiang, John, and Kai! I'm teaching in Fall 2018 a grad-level course CS 239 focused on the design and implementation of big data systems. If you are at UCLA and interested in understanding/solving system problems in big data analytics, welcome to sign up. Our first IoT paper Vagilia was accepted to SEC'18! Congrats to Rahmadi and Bojun! RStream was accepted to OSDI'18! Congrats to Kai, Zhiqiang, John, and Tim! Invited to give a talk at ETH Workshop on Dependable and Secure Software Systems. After seven wonderful years at UCI, I moved to CS@UCLA as a tenured Associate Professor in 2018. A medium grant (with Co-PI Ardalan Amiri Sani) awarded from NSF CSR to support our research on ``systemizing'' static analysis. Skyway (ASPLOS'18) got featured in the Morning Paper blog. Accepted an invitation to give a keynote in European Conference on Object-Oriented Programming. The context translation paper was accepted to PLDI'18. Congratulations to Cheng, Zhiqiang, and Khanh! I was awarded the Dahl-Nygaard Junior Prize 2018. I am co-organizing, with Frank Tip and Jan Vitek, an ONR-sponsored workshop SALAD on program transformation techniques for increased efficiency and scalability. SALAD will be collocated with ECOOP'18 in Amsterdam. The Skyway paper was accepted to ASPLOS'18. Congratuations to Khanh, Lu, and Christian! 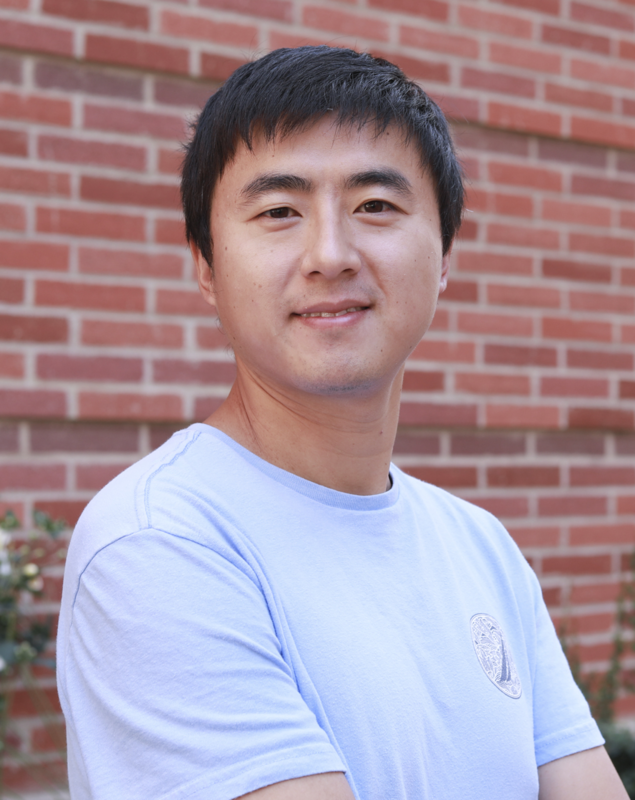 A 4.9M grant (with Miryung Kim and Jens Palsberg from UCLA) awarded from ONR to support our research on software bloat analysis (2018-2022). A medium grant (with Brian Demsky) awarded from NSF SaTC to support our research on IoT security. Lu Fang has successfully defended his Ph.D. thesis! Lu has joined Facebook AI as a research scientist. An REU supplement awarded from NSF CCF to support two undergraduate researchers. I will be a visiting researcher at Microsoft Research Redmond July - December. I have been promoted to a tenured associate professor. Khanh Nguyen was awarded a prestigious Google Ph.D. Fellowship. Congrats, Khanh! Accepted an invitation to give a keynote at International Workshop on Architecture for Graph Processing. Khanh Nguyen was selected as a Facebook fellowship finalist. Congrats, Khanh! The Graspan disk-based parallel (evolving) graph system was released (https://github.com/Graspan) after 1.5 years of development and tuning involving our postdoc Zhiqiang Zuo, Ph.D. students Kai Wang and Aftab Hussain, and two undergraduate students John Thorpe and Sungsoo Son. It has a Java version and a C++ version. Please consider using Graspan if you have (static or dynamic) transitive closure computation problems over very large graphs. We will present a tutorial in ASPLOS'17, which will introduce our Big Data perspectives on program analysis scalability. Graspan and KickStarter were both accepted to ASPLOS'17. Congratuations to Keval, Kai, Aftab, and Zhiqiang! The Yak paper accepted to OSDI'16. Congratulations to Khanh and Lu! A sole-PI grant awarded from NSF CNS to support my research on Big Data memory management. A sole-PI grant awarded from ONR to support my research on Big Data systems building. A REU supplement awarded from NSF CNS to support two undergraduate researchers. A paper accepted to TOSEM with minor revision. The refinement-based statistical debugging paper accepted to OOPSLA'16 and artifact evaluated. Congratulations to Zhiqiang and Lu! The DynaGraph paper accepted to USENIX ATC'16. Congratulations to Keval! I am an Associate Professor in the Computer Science Department of University of California, Los Angeles. I worked at Microsoft Research as a Visiting Researcher in 2017, where I created and led the development of a project that aims to build an optimizing compiler for multi-lingual data analytical pipelines, in particular, Microsoft's Scope/Cosmos. I worked at IBM T. J. Waston Research Center as a Co-op/intern from 2008 to 2011 where I led the development of a series of runtime bloat detection tools. My research ranges from software engineering, through programming languages and compilers, to runtime/operating/distributed systems and computer architecture. My interest is to develop cross-layer techniques to solve important problems that people do care about in the real world. I am a Protestant Christian. 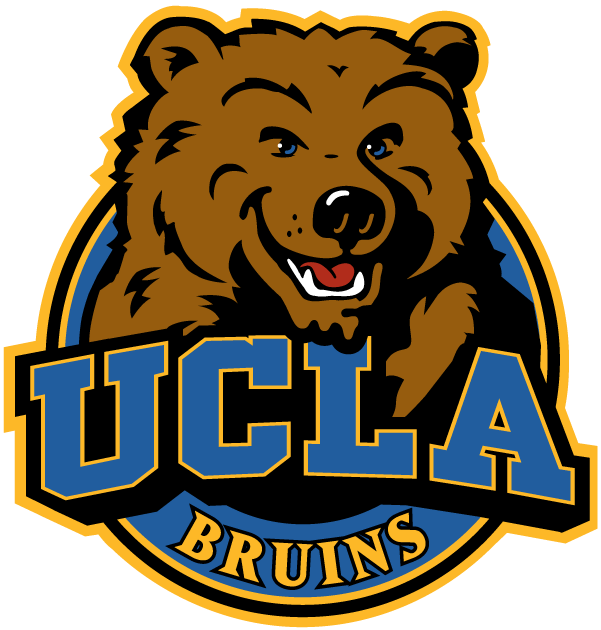 I regularly attend and help with several campus fellowships at both UCLA and UC Irvine.